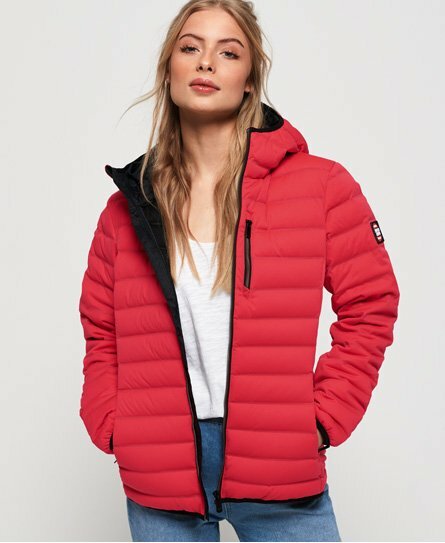 Brand new this season, our range of women's down jackets and coats has arrived. 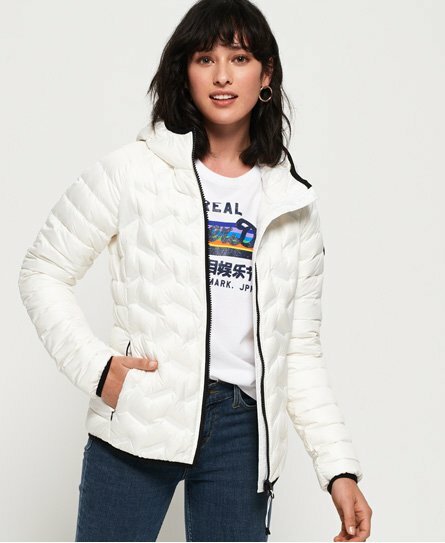 The real down filling guarantees fantastic insulation to keep you warm during the coldest months. 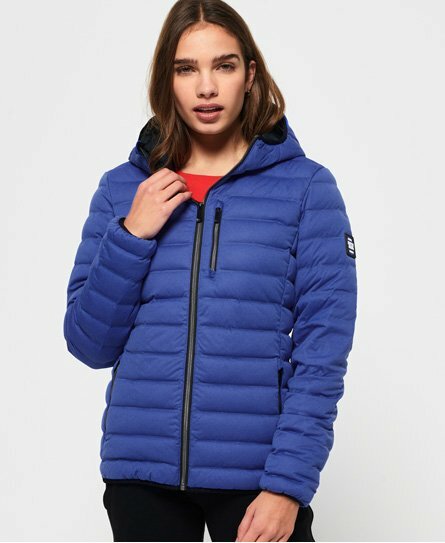 Down jackets for women are on trend this season, combining athletic style with ultimate comfort. 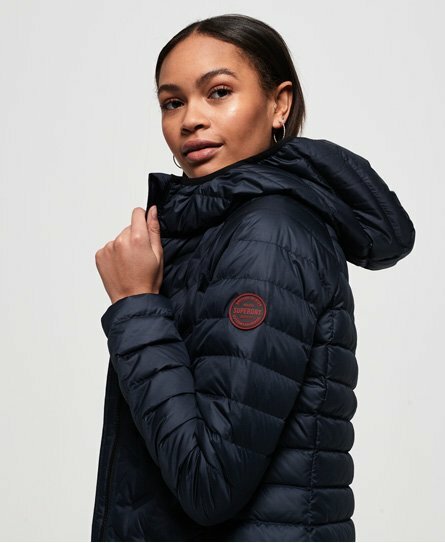 Lightweight and naturally breathable, these padded jackets are carefully produced using premium duck and goose down fillings.